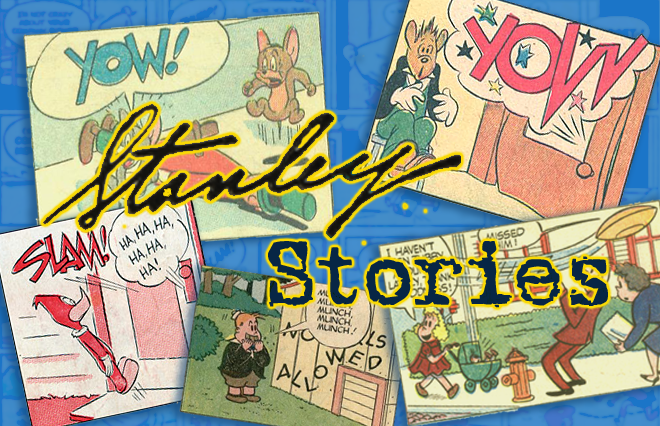 STANLEY STORIES: Frank M. Young on John Stanley in the Drawn + Quarterly Super-Special! 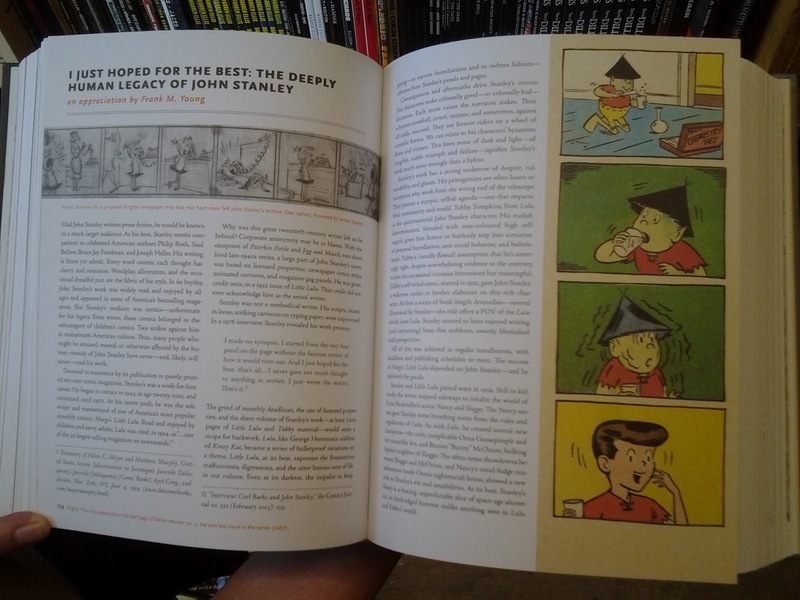 Frank M. Young on John Stanley in the Drawn + Quarterly Super-Special! I just received my contributor's copy yet, and I await the opportunity to spend some quality time with Drawn & Quarterly: 25 Years of Contemporary Cartooning, Comics and Graphic Novels. 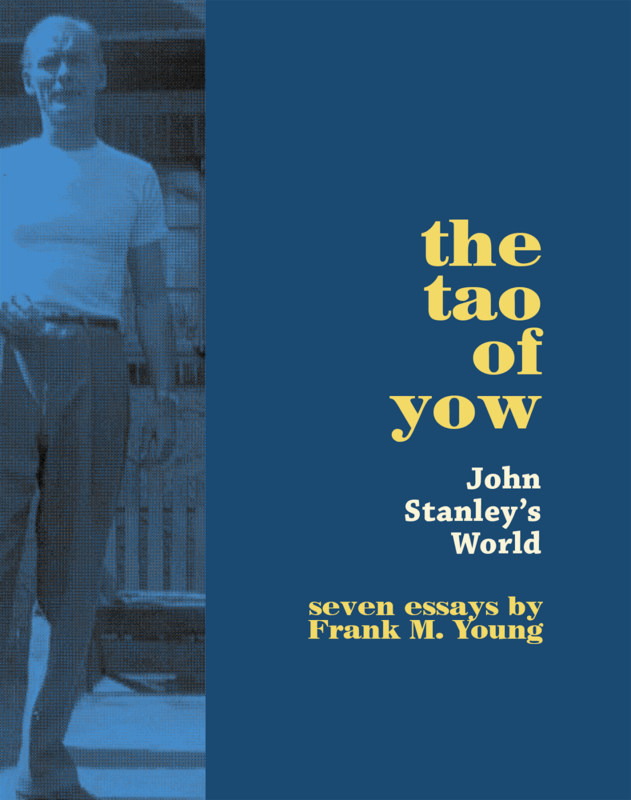 Four of its nearly 800 pages contain an original essay I wrote on John Stanley. This is a phone-cam photo of the first two pages of the piece, which I wrote last fall, right before my life-saving move to Portland, Oregon. The book appears to offer hours of engrossing reading, in interviews, comics, essays and other good stuff. 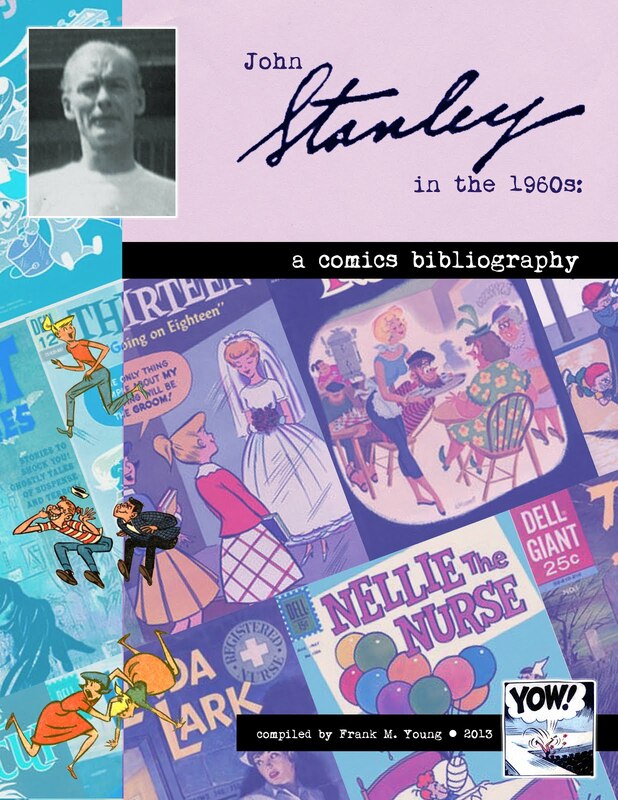 The book also reprints selections from Tubby and Thirteen Going on Eighteen, to provide the new-to-Stanley reader with a notion of what I'm talking about here. 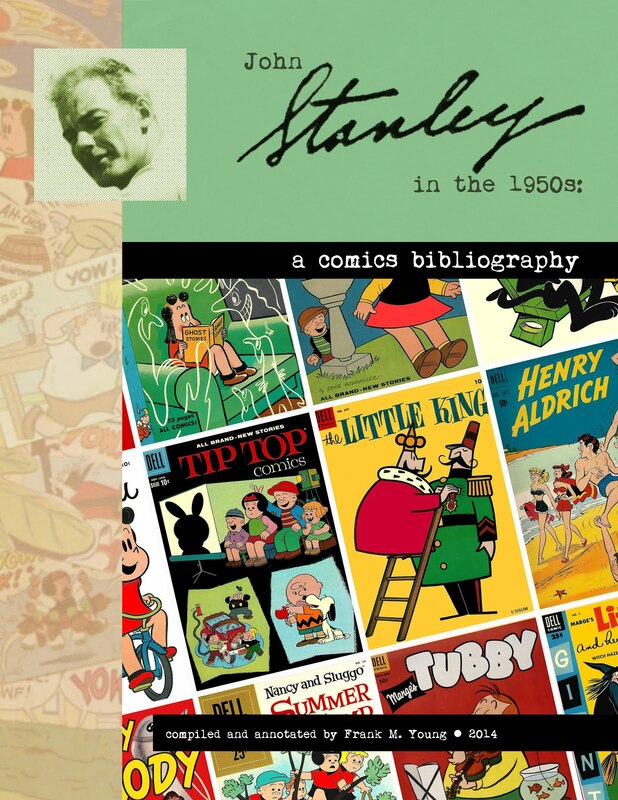 After all my work on Stanley, it seems ironic to me that this is my first published piece on the man and his work. Truth told, I'm glad to have waited until 2014 to write this. 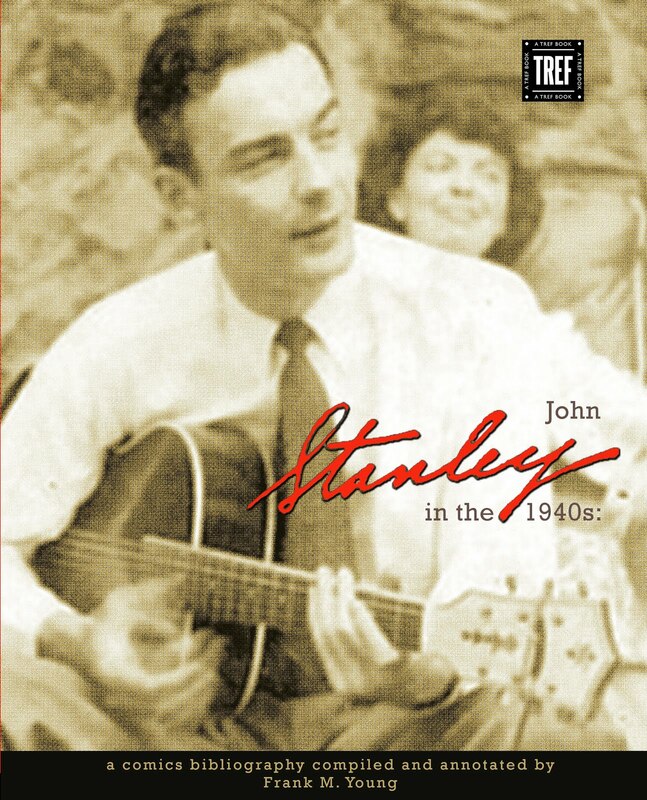 Working on this blog has helped me to shape an understanding of John Stanley's life and work, and I think this essay is as good as anything I could ever write on the topic. 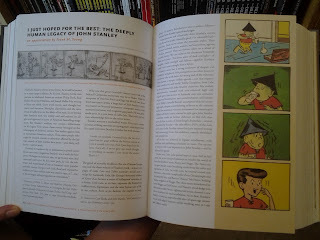 I have had the pleasure of briefly browsing the book, twice, in stores, and if you care about the state of the art of comics (and I'll bet you do! ), this book is a sight-unseen must-buy. I'm truly honored to be a part of this epic celebration.